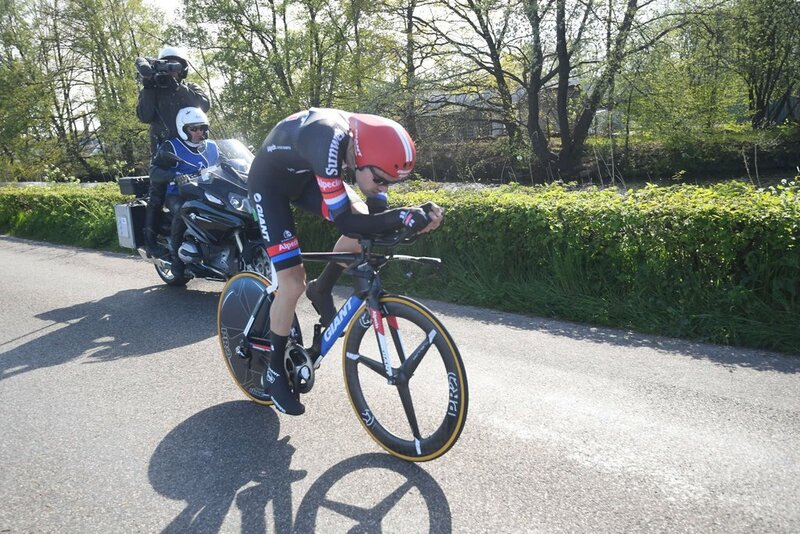 Tom Dumoulin (Giant-Alpecin) claimed the opening Individual Time Trial of the Giro d’Italia in Apeldoorn, Netherlands today. 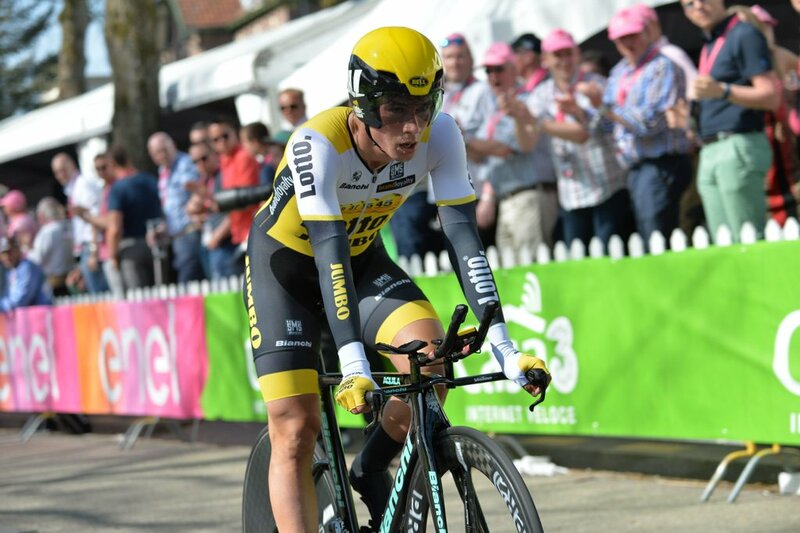 The Dutch rider took the victory by the slightest of margins ahead of LottoNL-Jumbo’s Primoz Roglic (LottoNL-Jumbo), after the duo shared the same fastest time of 11:03 – along today’s flat 9.8-kilometer course. 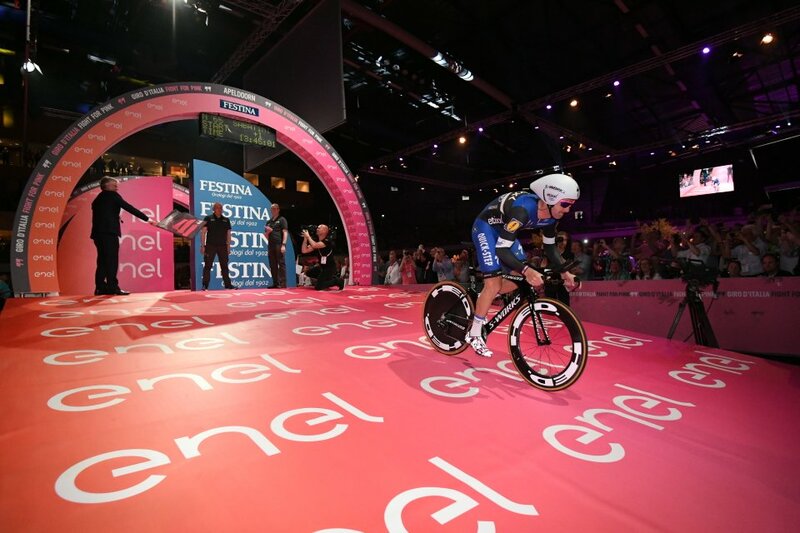 Meanwhile, Andrey Amador (Movistar) rounded out the podium in third place, at six seconds back, with pre-stage favorite Fabian Cancellara (Trek-Segafredo) only mustering an eighth pace finish – having suffered from a stomach illness earlier in the week. 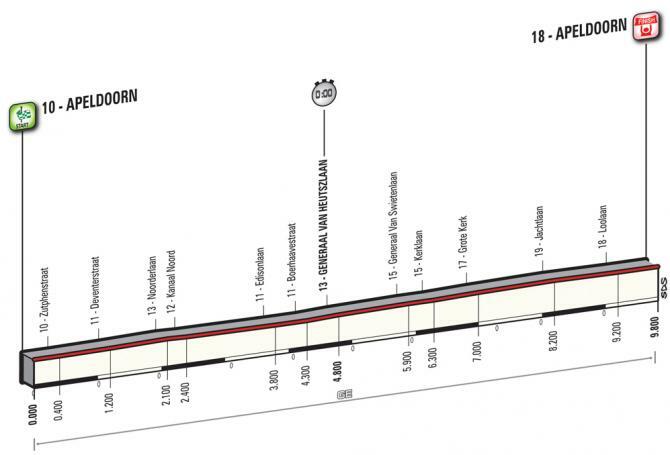 Dumoulin’s teammate, Tobias Ludvigsson, initially set the day’s benchmark of 11:11, withstanding virtually every rider until his time was felled by Amador. 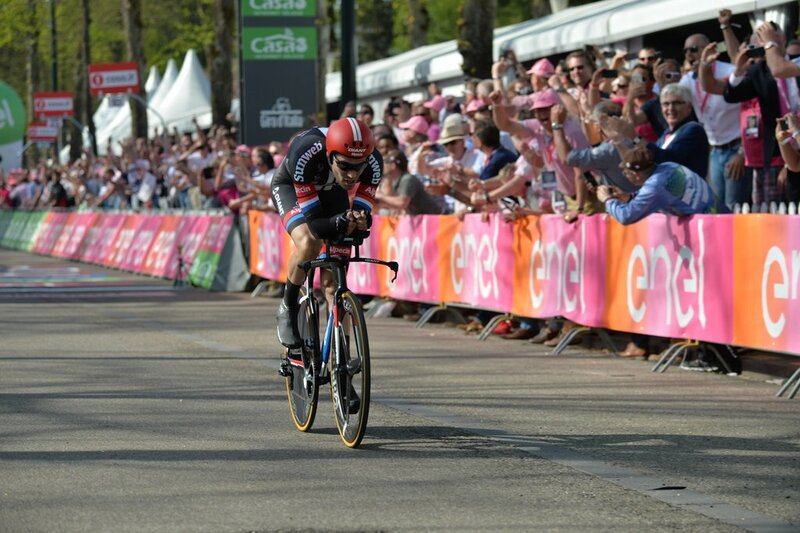 In the meantime, Vincenzo Nibali (Astana) finished the best of the top GC favorites in 16th place, followed by Alejandro Valverde (Movistar) in 23rd at 24 seconds back, while Rigoberto Uran (Etixx-QuickStep) and Mikel Landa (Sky) finished as far back as 43rd and 67th respectively. 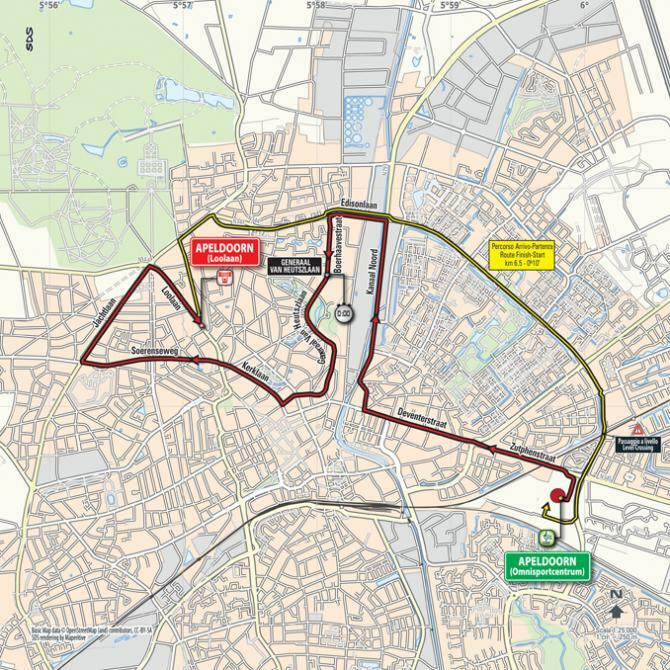 Dumoulin goes into tomorrow’s stage wearing the maglia rosa, which is second of three stages in the Netherlands, that is widely expected to end in a sprint finale.